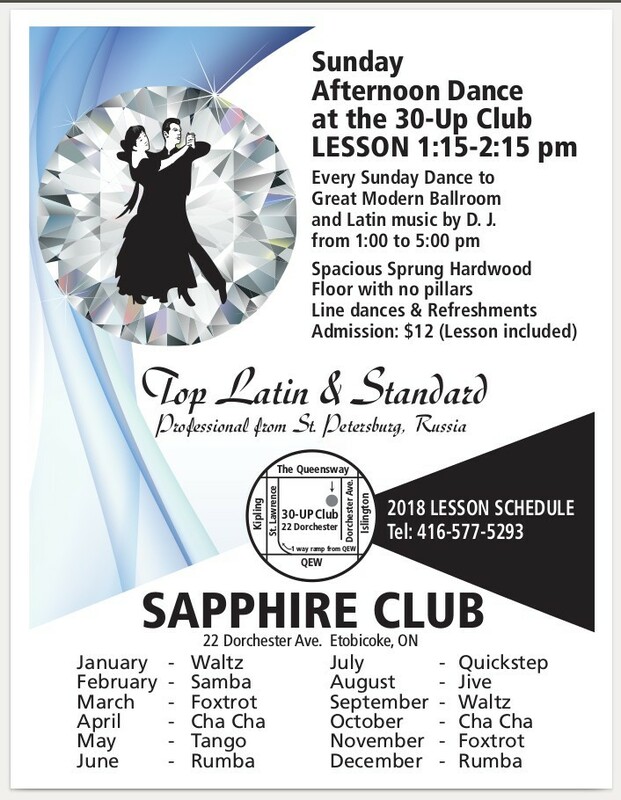 Dance Sunday 1-5 PM with Sapphire Club in the 30-Up Club with free lesson with top Latin and Standard Professional from St. Petersberg Russia. Dance Lessons by Konstantin Anatov every Sundat at 1:15 PM. Here are some of his students dancing. International Rumba at the Sapphire Dance Christmas dance Dec 2006.